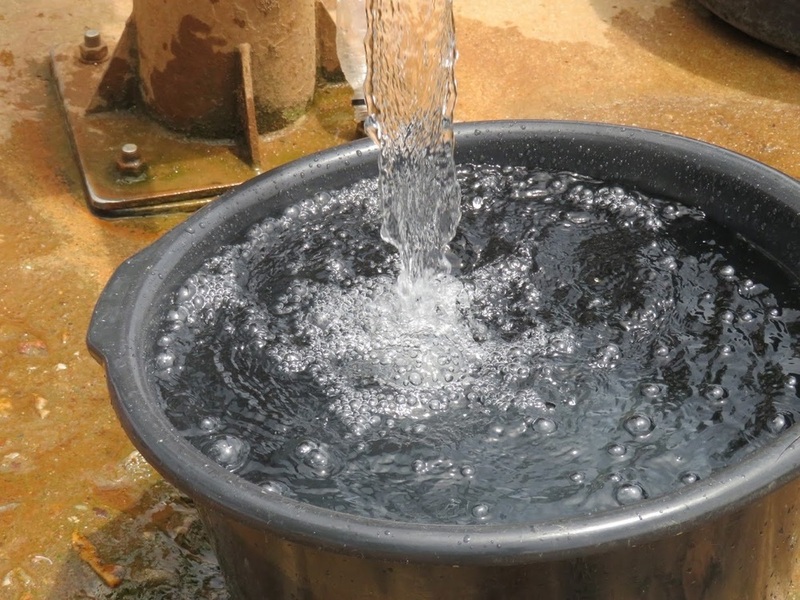 Is borehole water putting your farming investment and family’s health at risk? As a drought-prone country, South Africa is vulnerable to water scarcity, and even where underground water is in abundant supply, this is often contaminated. Climate change and shifting rain patterns are expected to lead to yet more erratic supplies of water. As clean as rainwater is assumed to be, it seldom remains pure. Except in very rare cases, all borehole water contains high levels of total dissolved solids (TDS) made up of gravel, microorganisms and chemical contaminants, which need to be treated before the water is fit for human consumption. Traditionally viewed as a safe source of domestic water, groundwater is exposed to multiple pollutants: insects, bird droppings, smoke, dust, crop sprays, and natural seepage, among others. Furthermore, pollutants become concentrated in a borehole, unlike in a running stream where they are diluted and flushed away. Kinder on health and equipment, our natural water treatment solution doesn’t leave a bad taste in your mouth—or a hole in your pocket! Protecting your drinking water, safeguarding your investment. The experts in water purification and treatment, Envirowater is the leading African distributor of ozone water treatment systems, a universally proven natural method of purifying water that safely and effectively destroys bacteria, coliforms, viruses, and cysts, while neutralising unwelcome tastes and odours. Made by passing oxygen through ultraviolet light or a “cold” electrical discharge, ozone is a relatively simple, affordable, and reliable technology that’s been certified safe by the US Food and Drug Administration, arguably the world’s most stringent safety body. Using just two raw materials—electricity and air—nature’s own purifier leaves no chemical residue or harmful by-products, making it kinder to both your health and your pocket! Easy to install, with very low power requirements and operating costs, ozone is the most powerful, natural oxidising agent of water on the market, acting 3 000 times faster than chlorine to provide an unlimited supply of high-quality drinking water that won’t leave a bad taste in your mouth—or a hole in your pocket! Protecting your drinking water, safeguarding your investment. I would Like to Protect my Drinking Water! What gives ozone-treated boreholes the edge? The most potent disinfectant and sanitiseron the market, ozone kills or inactivates all bacteria, viruses, fungi and parasites…fast! Toxic to most waterborne organisms, with powerful disinfecting properties, ozone is a robust, broad spectrum disinfectant that inactivates harmful protozoa that form cysts, killing spore-forming bacteria, algae and virus cells 3 000 times faster than chlorine. The most powerful anti-microbiological agent on the market, ozone removes impurities from raw water contaminated with microorganisms that cause waterborne diseases like Legionnaire’s disease, salmonella, and bilharzia (schistosomiasis). Until recent years, the only effective way to prevent such infections was by using a series of filters, then Reverse Osmosis (RO), before chemically treating the water. When added up, the effort and costs of such treatment put the viability of boreholes into question. In comparison to chlorine, ozone treatment is virtually maintenance free. For farmers, keeping livestock healthy is non-negotiable, but contaminated water can put your investment at risk when you suffer low milk production or don’t grow your herd in time to supply the abattoir. Safeguard your investment with pure ozone-treated water. 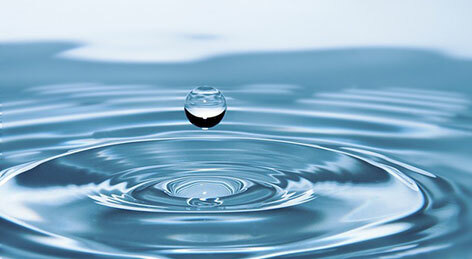 Envirowater purifying water for you one drop at a time.